Air to air heat exchangers are mechanical ventilation systems that can help prevent exposure to harmful fumes and gases that are often a result of industrial and chemical processes. They can also be used to help reduce humidity levels in the air, thus removing a major cause of mold, mildew and corrosive damage to a building system. A plate heat exchanger works by moving the already heated air on one side of the exchanger plate or barrier, and moving the cooler air, or incoming air on the other side of the plate. Heat from the outgoing air is transferred through the plate to the cooler air where it is absorbed. Therefore, exhaust air is released in a cooler state as some heat has been transferred, and the air coming in enters warmed. Air to air heat exchangers are available in many sizes and constructions, and can be used in bathrooms, living rooms, hotels and offices, shopping centers and factories etc. Recent trends toward tightly built homes and buildings have seen energy loss and expenditure reduced, but also can create an unhealthy stuffiness within a building if the air is never recirculated. It is important to refresh the air within an enclosed space, and air to air heat exchangers help in this process, while still conserving energy. In fact, a large portion of the energy of outgoing air can be used to process and heat the incoming air, thus saving up to 80% of energy in the exchange. In industrial situations, air to air heat exchangers are used in the process of waste heat recovery. The waste heat given off as a result of manufacturing or chemical processes can be redirected to use to heat incoming air to maintain a comfortable interior temperature. In air to air heat exchangers, the two sources of air are typically separated and do not come into contact with each other, making this an ideal process for an industrial or chemical manufacturing situation where the waste air may contain fumes or toxins. 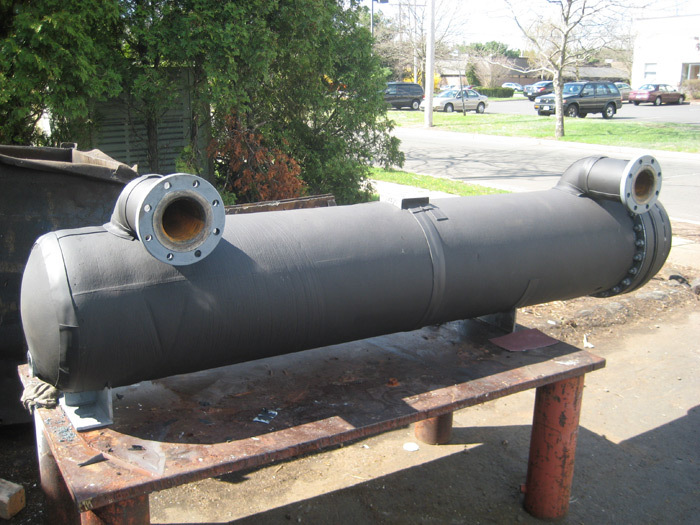 Heat exchangers can also prevent the contamination of interior air from outdoor particles and elements through the use of sleeves or grills and filters. The energy savings by using heat from an already existing source will add up considerably over time. 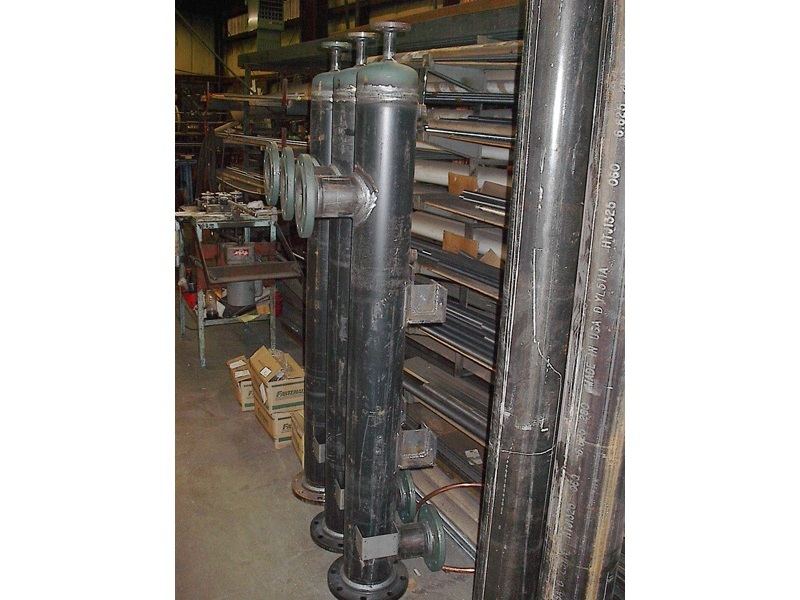 Air to Air Heat Exchangers Air to air heat exchangers are those heat exchangers that work with the process of heating, cooling or otherwise refreshing the air within a space. Industries such as commercial, residential, food processing and manufacturing use air to air heat exchangers or water to air heat exchangers to help control the conditions of interior air. Incoming air can be heated or cooled depending on the seasons and environment, and on the desired interior atmosphere.